​and they that turn many to righteousness as the stars for ever and ever" (Daniel 12:3, KJV). By joining our mailing list you will receive our regularly published newsletter via e-mail. The newsletter is full of church information, events, inspirational stories and more. 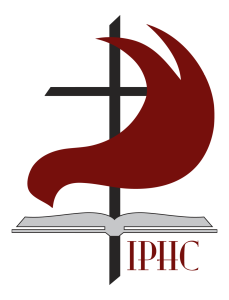 The International Pentecostal Holiness Church is a global movement of disciples of Jesus Christ in over 100 nations and in almost every state in the United States of America. ​over 1,888 IPHC local congregations in the USA. 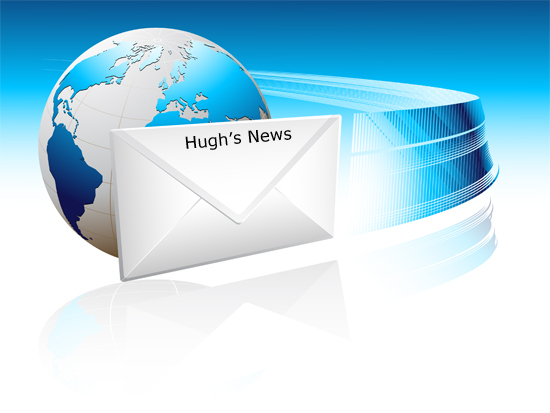 YOU MAY Now SUPPORT HUGH'S NEWS WITH A SECURE ONLINE CONTRIBUTION BY CLICKING THE BUTTON.